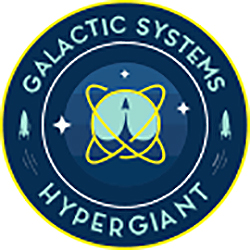 Ben Lamm, CEO of Hypergiant, welcomes S.E.O.P.s to Hypergiant Galactic Systems. 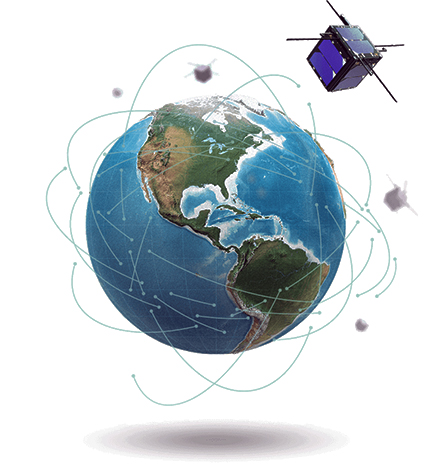 S.E.O.P.s will be the firm's key entry platform for intelligent satellite technologies. 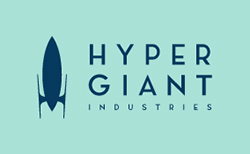 The company's first day of operation offers world-class launch and deployment capabilities for anyone seeking solutions for LEO and beyond. 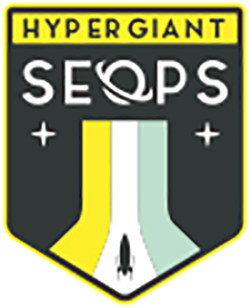 The fully realized potential of space lies at the intersection of data, AI, and other machine-intelligent technologies..
Chad Brinkley, CEO and co-founder of S.E.O.P.s, noted that in joining Hypergiant Galactic Systems, the company has gained access to invaluable resources in artificial intelligence, machine learning, intelligent sensors, and more. As S.E.O.P.s leverages these technologies to enhance the firm's offerings and develop entirely new services, customers will be delighted by the new value created through data and machine learning. Today is a great day for space science.